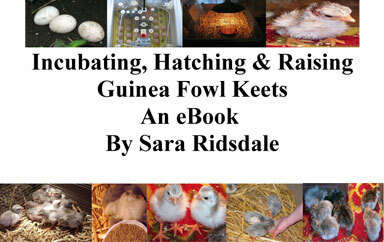 This is a video clip of my week old guinea fowl keets and their antics in the brooder. 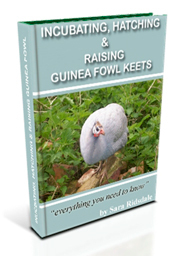 Watch as the 10 guinea fowl keets scrat, scratch, peck and cheep their way around the brooder. Wheat straw has never been so exciting! !